" My daughter has danced at Red Shoes for 5 years and loves it. The teachers are supportive and she has made some lovely friends through dance as well. One of the things that I love about it is that the students dance and have fun and there is not the pressure that there seems to be at some dance schools." " I went to Red Shoes for 25 years. Not only did I learn to dance but I was able to forever continue and be supported in my love of dance." " We really appreciate the changes, focus and excitement we are noticing in our daughter's behaviour as influenced by her dance classes at Red Shoes "
" I have turned up to every lesson with a smile on my face ever since I was 6 and have never missed a chance to learn from my amazing teachers. Red Shoes provides great teachers and lessons, time with friends and loveable memories. I could never have got as far as I have and kept up my passion for so many years without such an awesome, amazing, one of a kind dance school." 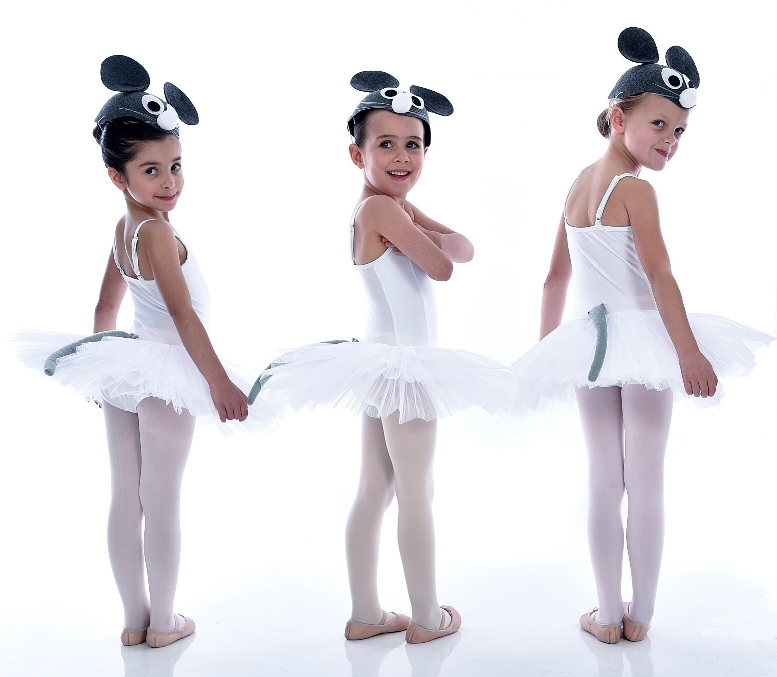 “Our daughter has been taking classes at Red Shoes Dance since she was 3 years old. Red Shoes has been perfect for us”.